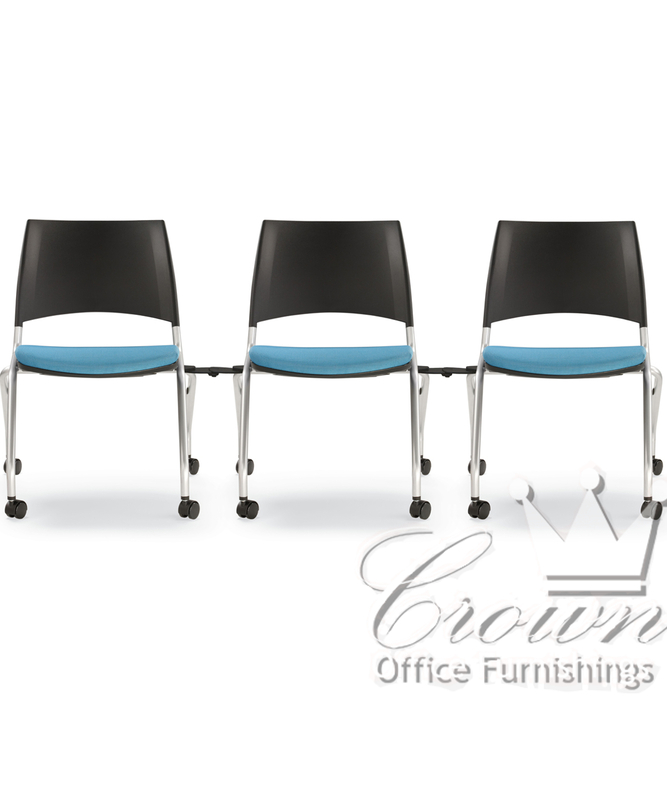 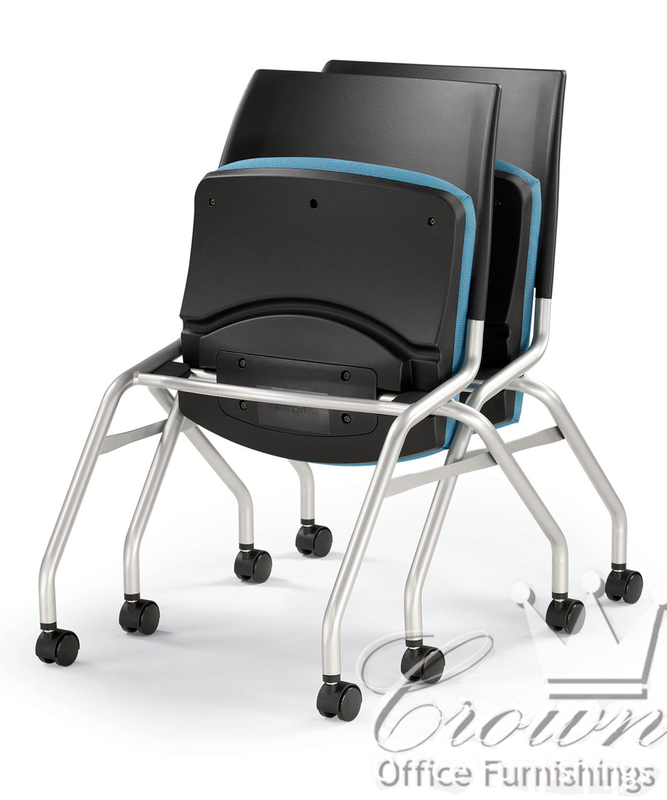 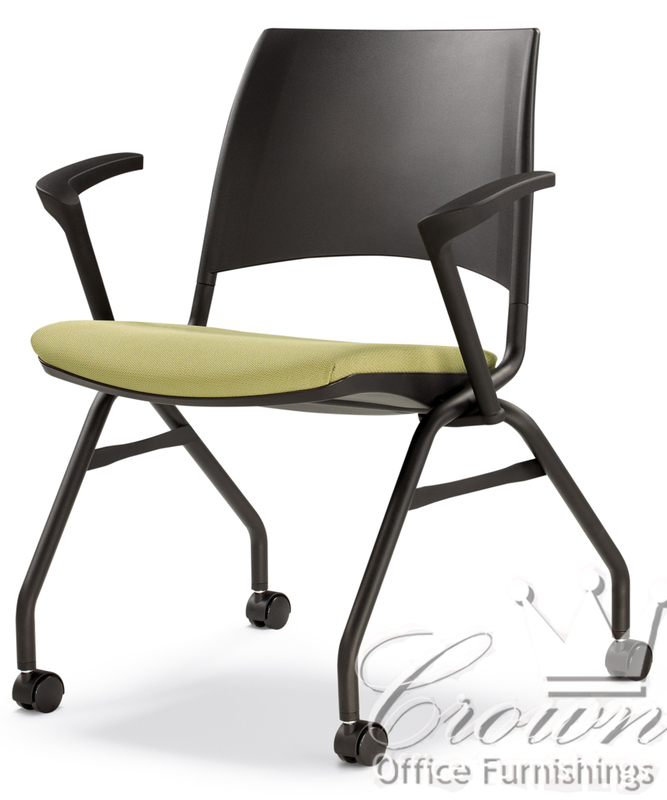 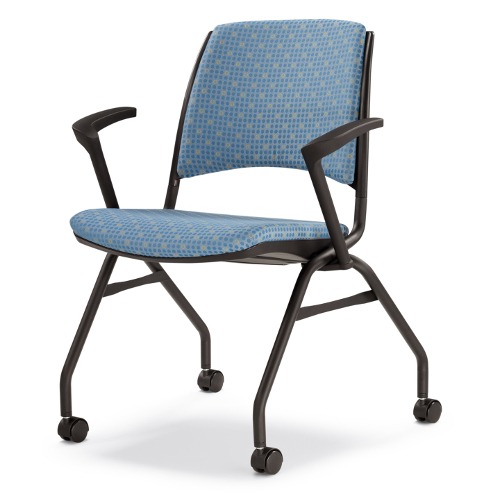 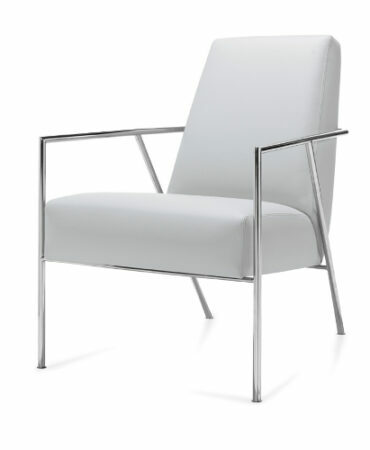 Ciro is a great chair for your training room, break room or any where else that you need it. 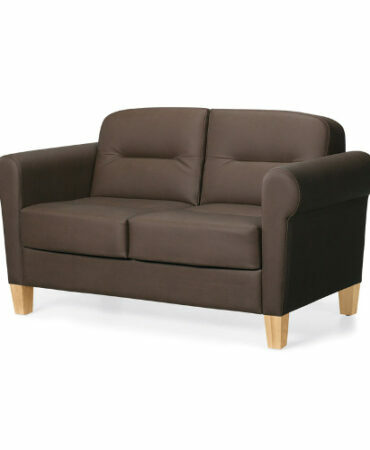 It can be upholstered in many different fabrics, colors or textures. 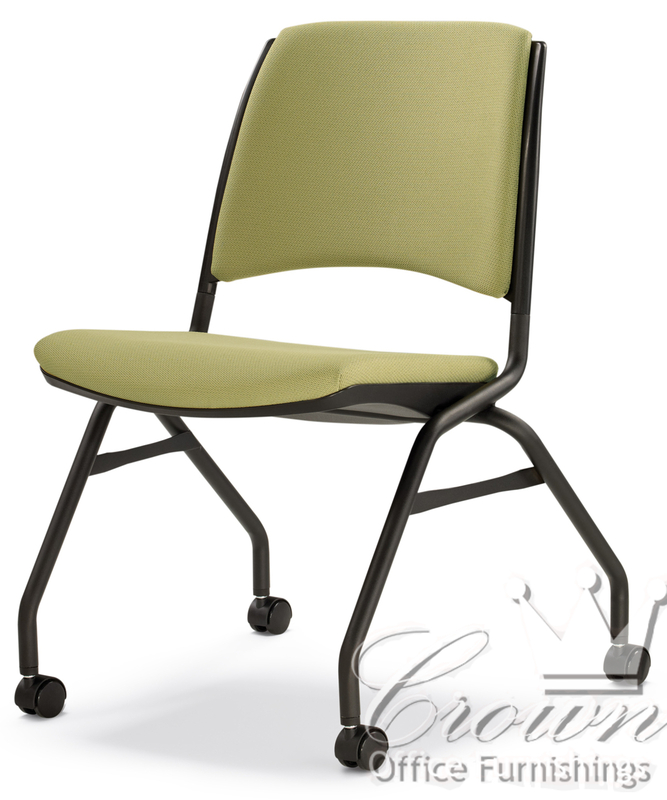 The Ciro is a nesting chair, making it a very store able chair to fit your office needs.